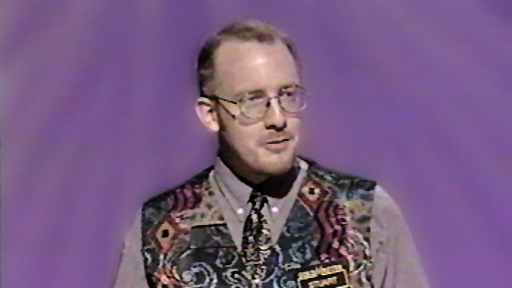 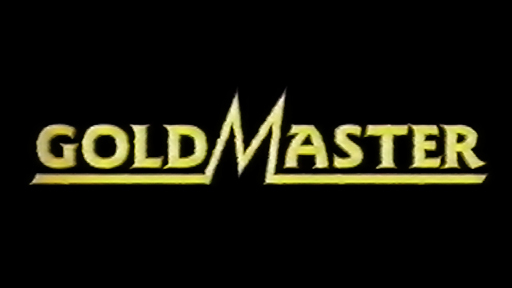 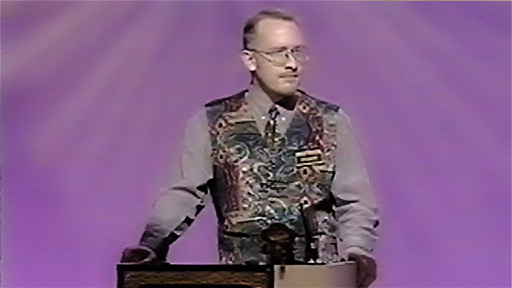 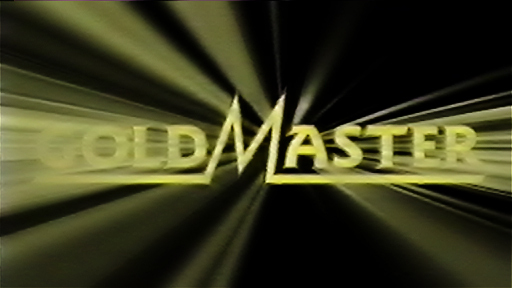 In 1995 I attended Teddington Studios to record a TV quiz show for UK Gold entitled Goldmaster, which consisted of a specialist TV subject round followed by a quickfire round of general TV knowledge. 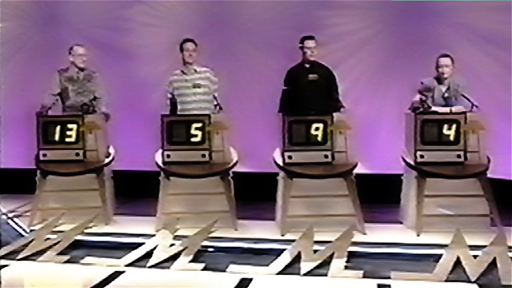 I’m pleased to say that I won the first round specialising on Doctor Who and tied on the second, consequently going through to the next episode. 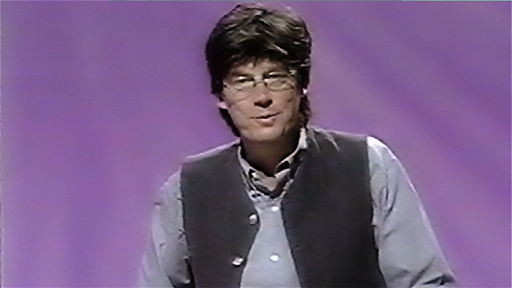 In this second edition I was unfortunately pipped to the post on general TV knowledge. 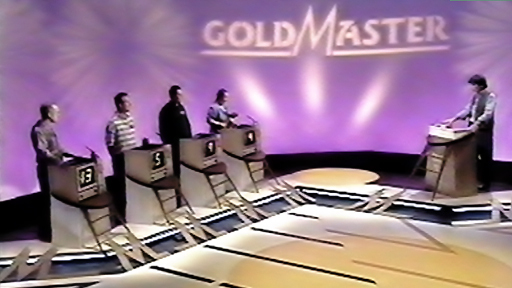 These two episode have subsequently been repeated on UK Gold. 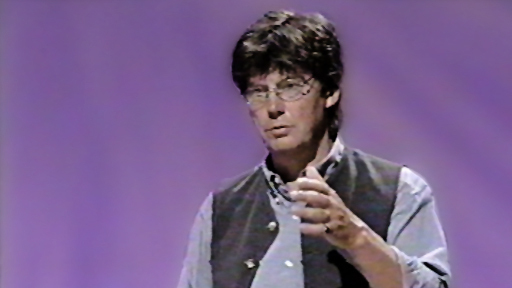 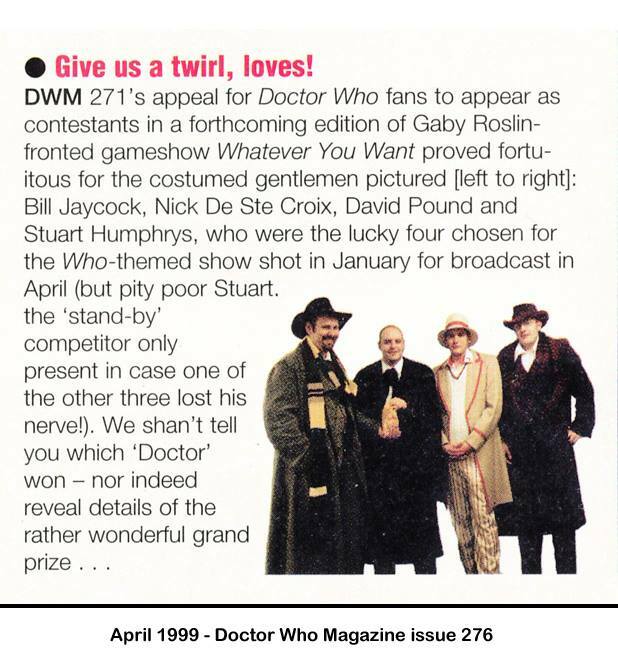 In 1999 I was also the stand-by contestant on the Doctor Who edition of Whatever You Want - a Hat Trick Production for BBC1.